"What? What are you saying? I can't hear you!" --- Sometimes it's impossible to have a conversation while dining in a restaurant. Of course, noise can add ambience, but we suggest you bypass the commotion if you're planning on enjoying your conversation. 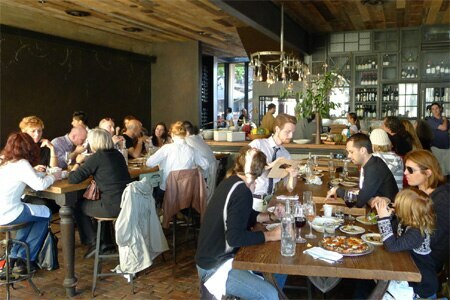 Here, we're giving you GAYOT's picks for the noisiest restaurants in the Los Angeles area, so you know what spots to avoid for your next date or business meeting.